In some scenarios, like jam-packed public transport during peak hours, profound haze or soaring private transport tax, employees may be forced to work from home. Again, organizations which hire offshore professionals are required to adopt remote computing for completion of different tasks. When any contractor or employee carries out his or her tasks through remote desktop, there is no consumption of time due to transportation, thereby leading to greater productivity. 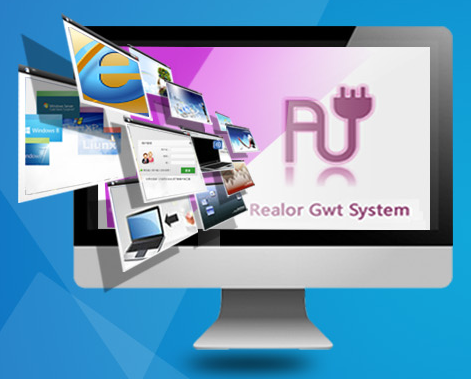 Realor GWT Virtual Application System is a product devised byXi’an Realor Information Technology Co. Ltd (Realor) for rendering due support to remote computing. Realor, owning GWT system’s intellectual property rights, specializes in solutions dealing with cloud computing and virtualization. Computational logic is distinct from display logic. The complete computing is carried out across the server, but only the alternations taking place in vector data of mouse, keyboard and interface are subject to network transmission. 20 kbps bandwidth can seamlessly complete the application. There is adequate efficiency, stability and safety so far as database and web services are concerned. This is made possible because the GWT system, comprising integrated architecture, does not depend on any third party. Server capability is boosted by the unique session sharing technology which consumes lesser CPU space and brings down network traffic. Extension of major applications is enhanced by the cluster load balance technology. Lower expenses: Implementation, maintenance and upgrading becomes cheaper owing to centralized management. Moreover, total cost of ownership is curtailed due to low network and hardware expenses. Employee contentment and productivity: Support is rendered to Android, IOS and such other mobile terminals. This boosts employee happiness and productivity by allowing freedom to work anytime from any place. Secure IT arrangement: C/S product can be easily converted to B/S, enabling speedy and protected information sharing as well as collaboration, which is free from the shackles of technology architecture. 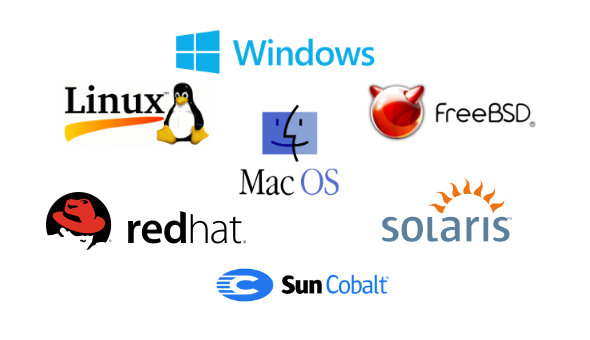 With respect to China’s application virtualization, Realor is the pioneering self-developed supplier. The organization has a range of products to its credit with sole intellectual property rights. The main products are Realor Cloud Virtual Network System (Cloud-VN), Realor GWT virtual desktop system (RVD System), Realor enterprise private cloud system (ThinApp) and Realor GWT virtual application system (GWT System). The company has bagged several awards at national and industry level due to its contributions. Moreover, Realor has also been awarded a pair of exclusive government funds and different national patents. The company’s reach extends to millions of users in over 30 countries. Get the Realor advantage to help your employees break free from the office room through remote desktop. Share your details through the contact form, and we will soon discuss a suitable solution with you.